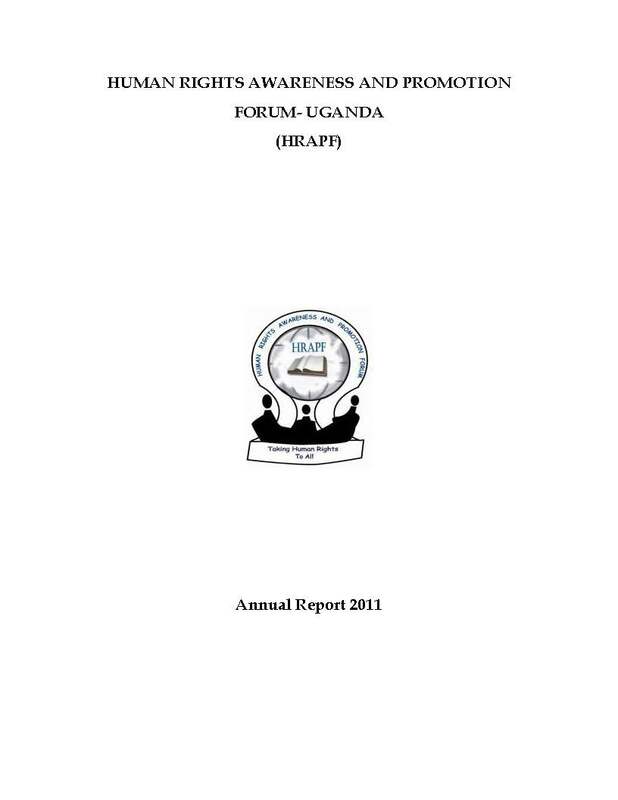 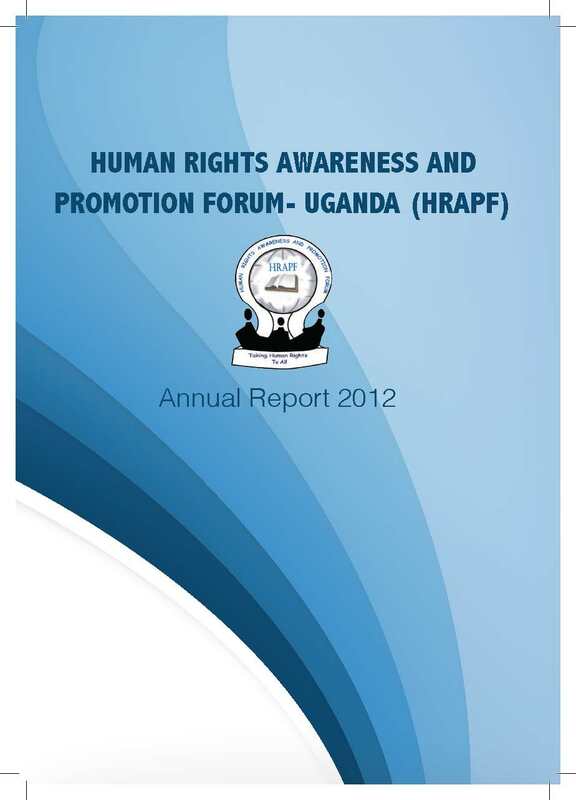 "TAKING HUMAN RIGHTS TO ALL"
HRAPF is using the law to help Uganda’s most marginalized people seek justice.. 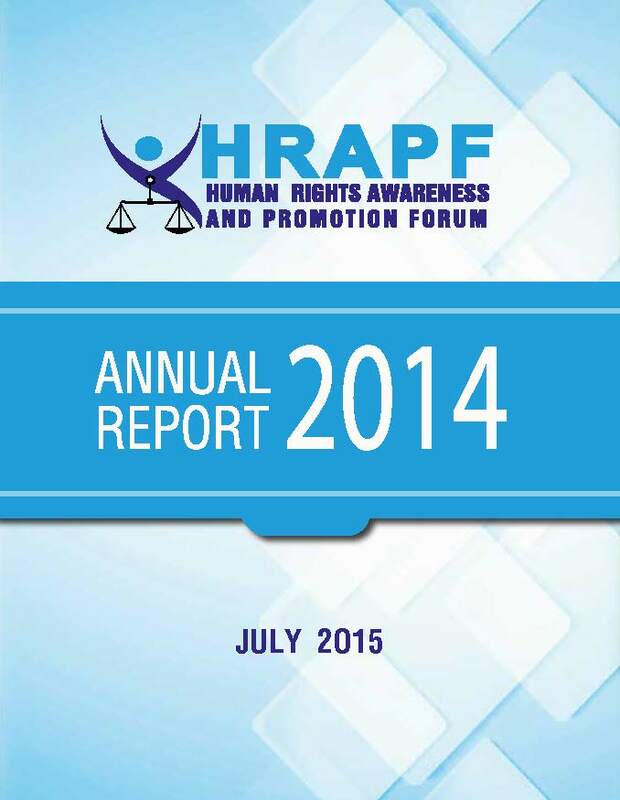 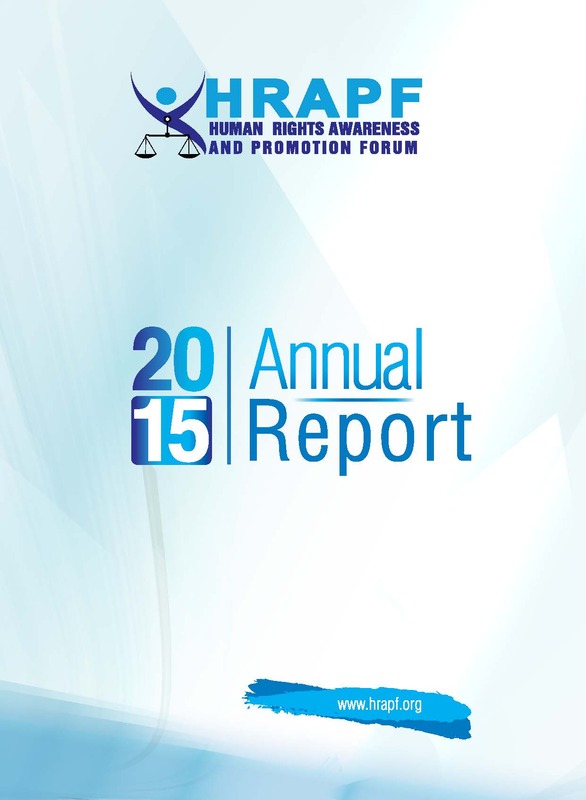 In 2014 HRAPF made tremendous achievements. 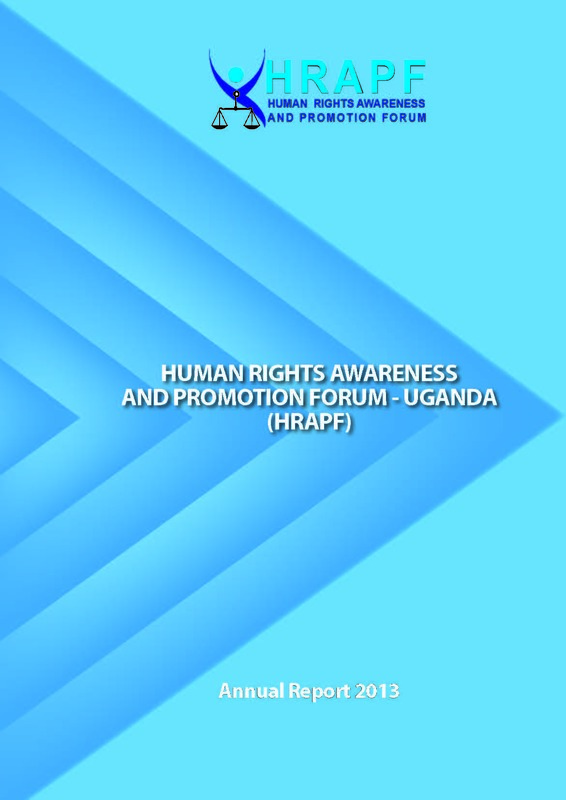 The most remarkable one was taking the lead on the process that led to the nullification of the Anti-Homosexuality Act 2014. 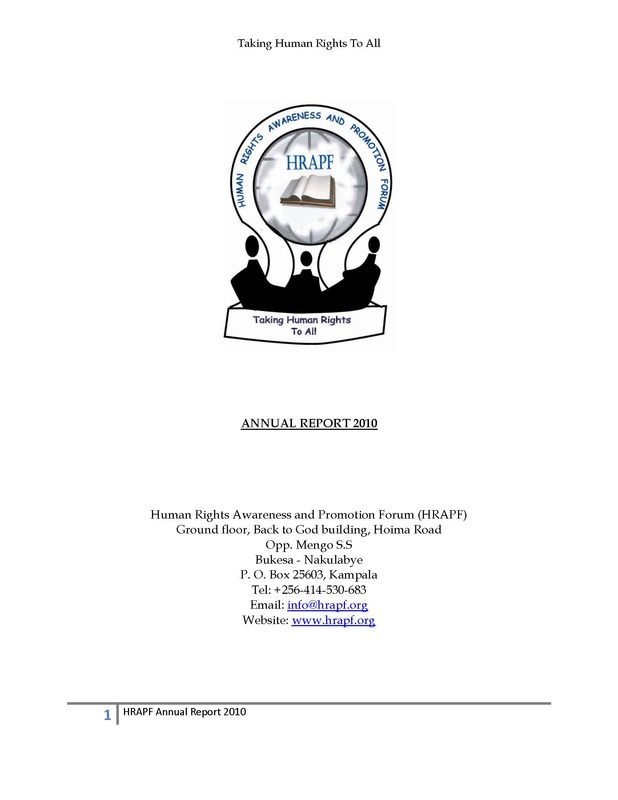 HRAPF is a non-governmental organisation whose mission is to promote respect and observance of human rights of marginalised groups through legal and legislative advocacy, research and documentation, legal and human rights awareness, capacity building and partnerships.